Cresoft’s Hot or Not Clone Script is packed with smart features to give you everything you need to create a professional and polished image rating application. 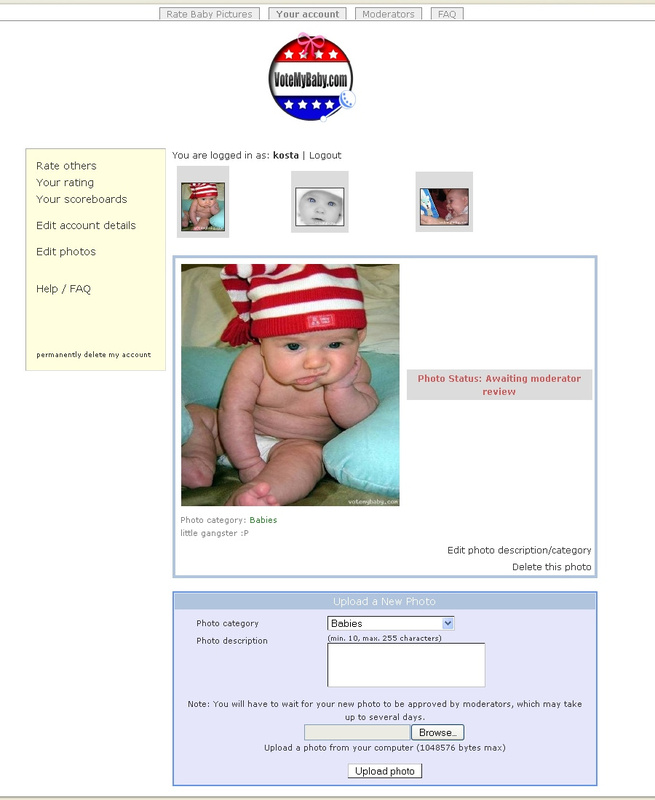 Group similar photographs together into categories that have been customized by you, to fit your website’s unique needs. CreSoft’s Hot or Not Clone Script allows for the quick and easy flagging of inappropriate images, to help keep your website moderated and in line with your specifications. Visitors to your site can quickly view and rate new images, without being slowed down by lengthy picture load times. CreSoft’s Hot or Not Clone Script contains built-in space for ads and sponsor information, so you can easily set up a marketing campaign to generate revenue for your website. 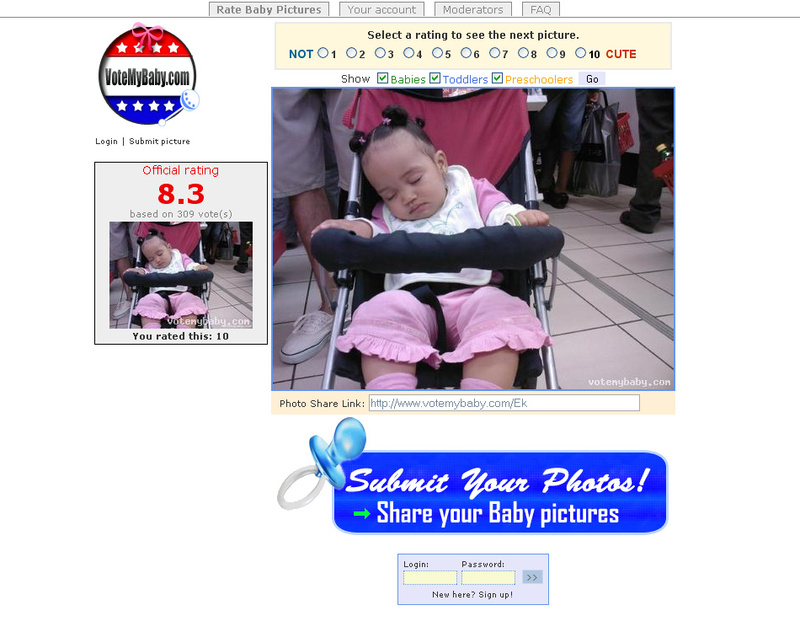 It's really amazing how you can virtually create any type of image rating website using our hot or not clone script. Really, the only limit is your imagination! Manage uploaded photos and details easily on your personal profile. CreSoft’s Hot or Not Clone Script automatically organizes the data on your profile so that you don’t have to dig around to find your information. Below are just a few screenshots from the admin panel, demonstrating only some of the features of our hot or not clone script. For a full list, please visit the features page. 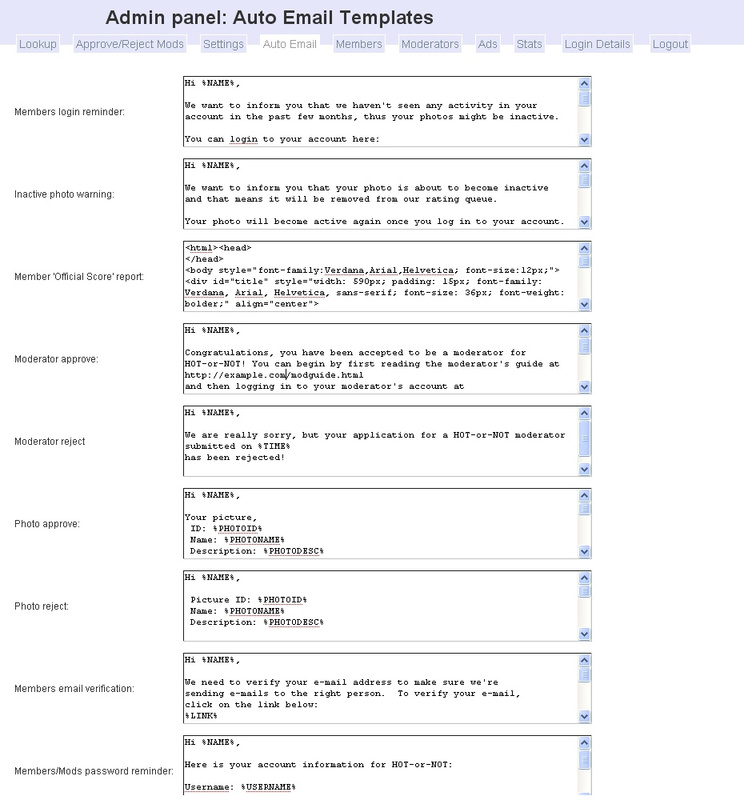 Cresoft’s Hot or Not Clone Script features a straightforward, easy-to-use administrative panel. Manage your hotornot PHP script using our simple controls. 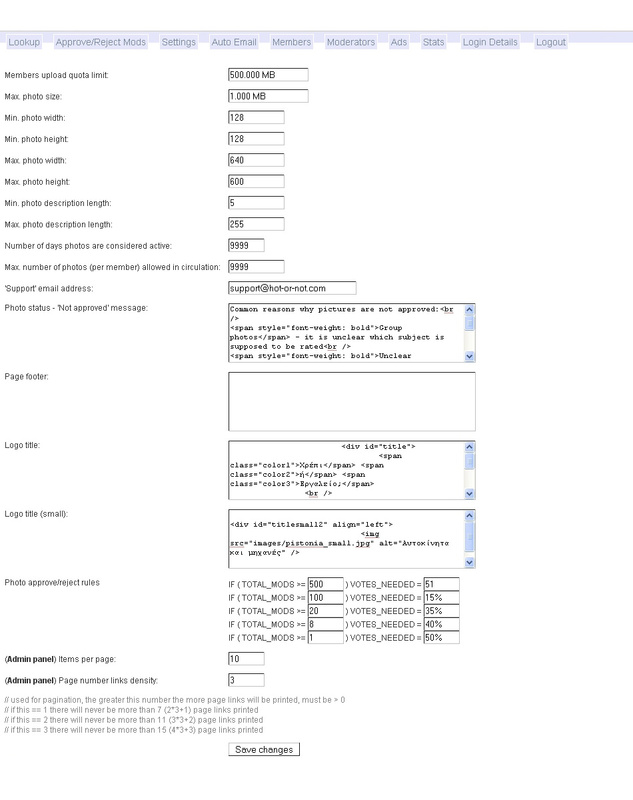 Generate reports and view general website statistics easily. 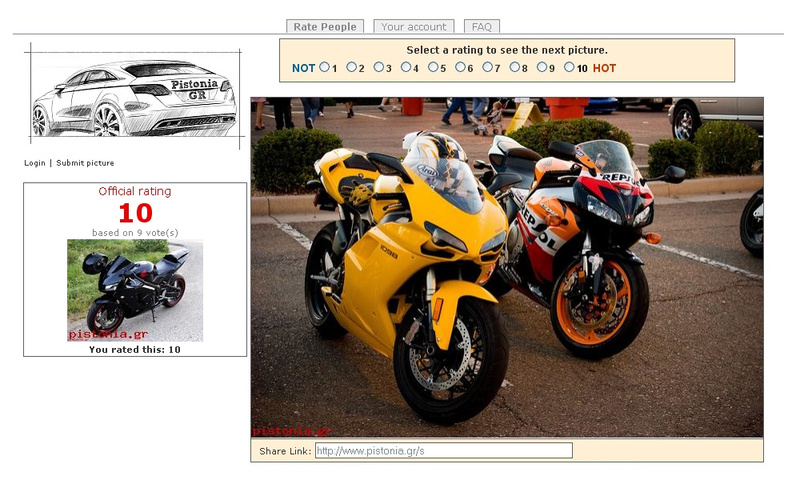 Cresoft's hot or not clone makes things easy for you! Customize photo status messages, automatic member email messages, inactive photo warnings and much more! Send mass email to members with ease. 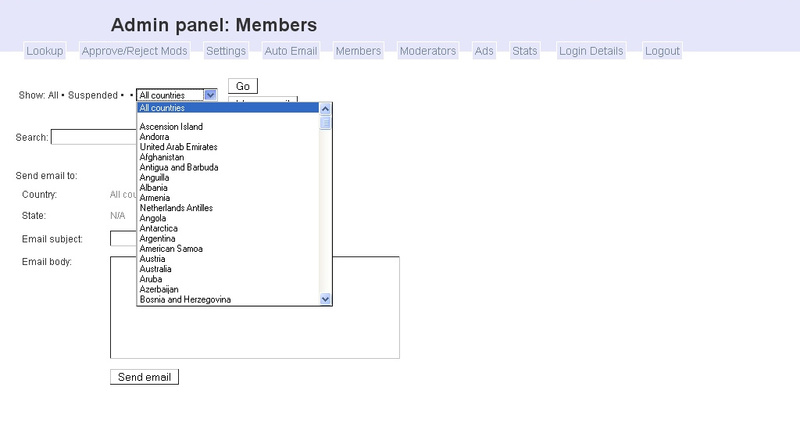 You can even subdivide groups by categories such country or state! 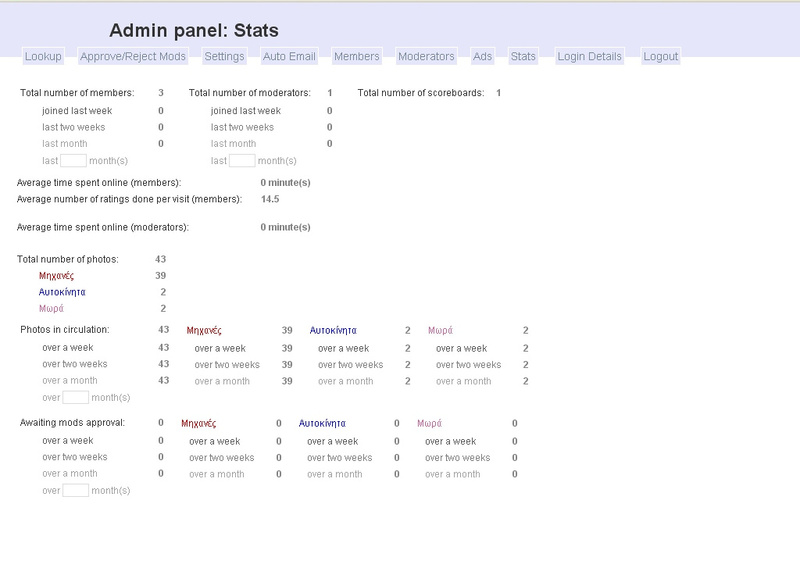 View member and moderator stats with the touch of a button. You can generate reports on average time spent online, and average number of ratings done per visit quickly and easily. Need to make a few changes to the application? 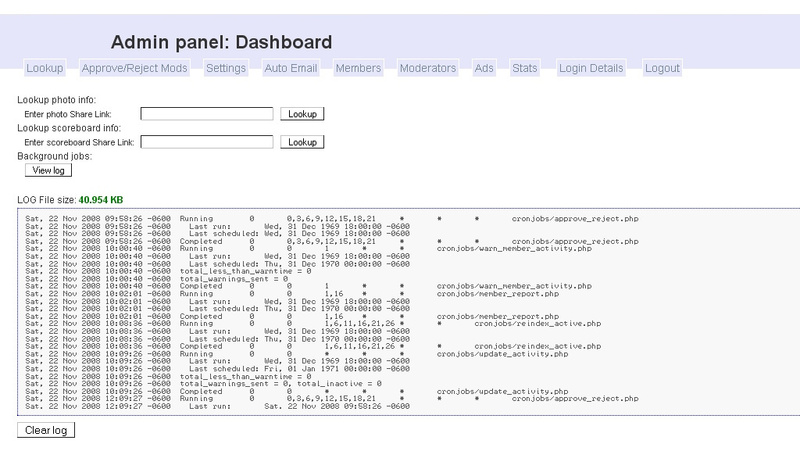 Tweak everything quickly and easily right from the Admin Panel. There’s no need to touch files on your server! CreSoft thanks the following Hot or Not Clone Script clients, who have generously allowed us to share their websites with our new customers and valued visitors. Each of the following clients has customized CreSoft’s Hot or Not Clone Script to meet the needs of their unique website.